• These special tubes are designed for all handheld readers. The transparent high-quality glass tubes use 100 to 200 μL reaction volumes. Each pack contains 100 individual tubes. • The mini-glass tubes are designed for BioAssay Systems handheld readers. 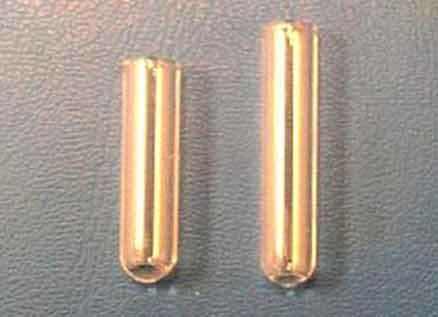 The transparent high-quality glass tubes use 100 to 200 μL reaction volumes. Each pack contains 100 individual tubes.